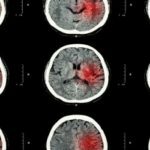 The severity of stroke and the presence of poor collateral blood flow represent key determinants of Alberta Stroke Program Early CT Scores (ASPECTS) decay in patients with ischemic stroke transferred from a referral hospital to a stroke center for mechanical thrombectomy, according to a retrospective study published in JAMA Neurology. Investigators retrospectively evaluated patients with acute ischemic stroke (n=316) who were referred to a thrombectomy-capable stroke center (TCSC). Specifically, the researchers examined imaging profiles and ASPECTS of patients and their associated eligibility for mechanical thrombectomy. Progression of an infarct was defined as an important ASPECTS decay over time. Mean age of patients was 70.3; almost half were women (43.4%). 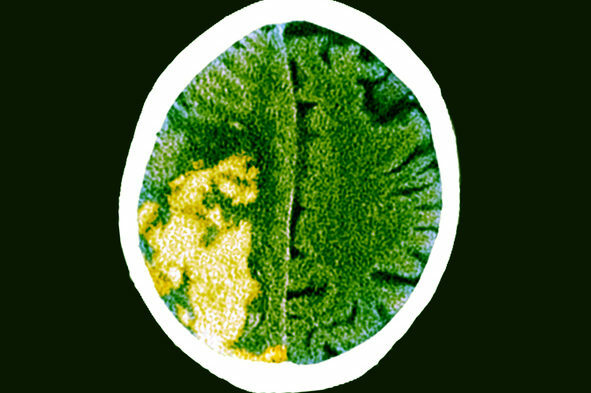 A multivariable analysis demonstrated an association between ASPECTS decay and lower ASPECTS score at baseline, higher National Institutes of Health Stroke Score, and no or poor blood vessel status. 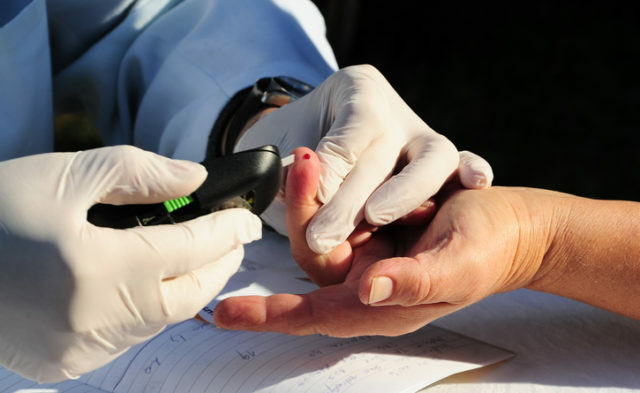 The researchers found a higher adjusted odds ratio of 5.14 for collateral blood vessel status (95% CI, 2.20-12.70; P <.001). The patient population used in this study was obtained from a single center, reducing the applicability of the results to a larger population. Also, imaging and readings occurred in a highly controlled environment, reducing the ability to generalize these findings in the real-world acute care setting. The researchers believe both collateral blood vessel assessment and vascular imaging may help guide decision-making and “play a crucial role in determining the benefits of transfer for thrombectomy” in patients with ischemic stroke.